I am tired of my cabinets, and would like to update them but am unsure as to whether I get new ones, or should I keep the old ones, and paint them? What about all that sanding and stripping? Property Brothers Drew and Jonathan Scott, of HGTV, talk about return on investment. Fixing up Kitchens and bathrooms usually add value to a house, however, one must exercise caution when embarking upon a renovation. "Every neighbourhood has a cap for what you can do for an improvement and what people will buy and pay for in that neighbourhood." ( source: Chronicle-Journal, Thunder Bay, the Canadian Press). When quizzed about what their Kitchen renovation cost, clients responded : somewhere between $30,000 and $50,000. If you would rather not spend this amount of money, and if your cupboards are in good shape, you can paint them with Cottage Paint. 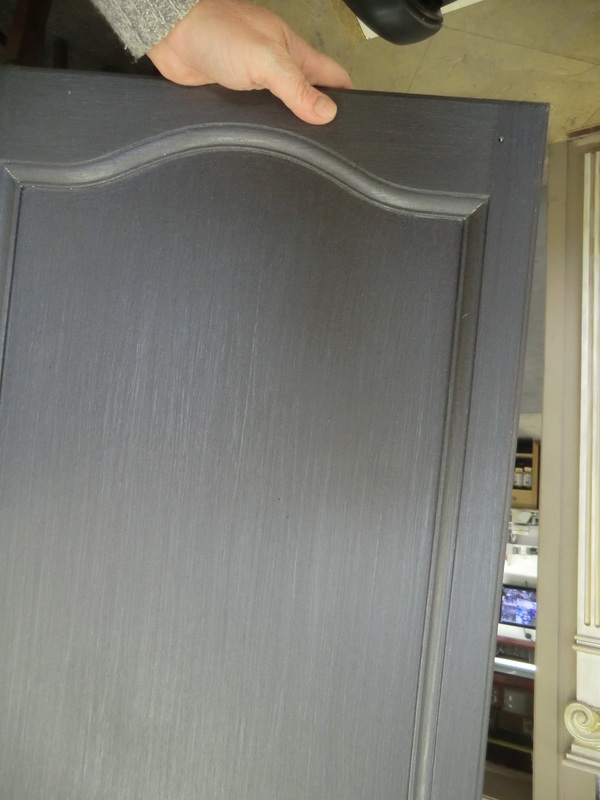 There is no stripping or sanding involved, as long as your cupboards are in good shape, sealed, and clean. 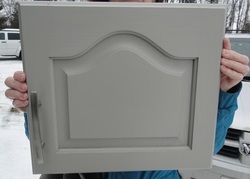 WHAT IS TRENDING IN CABINETS? 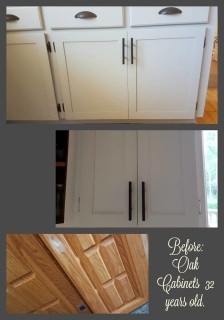 Removing upper cabinets, replacing them with open shelving. Check http://www.houzz.com/photos/kitchen and create your own Kitchen Ideabook. 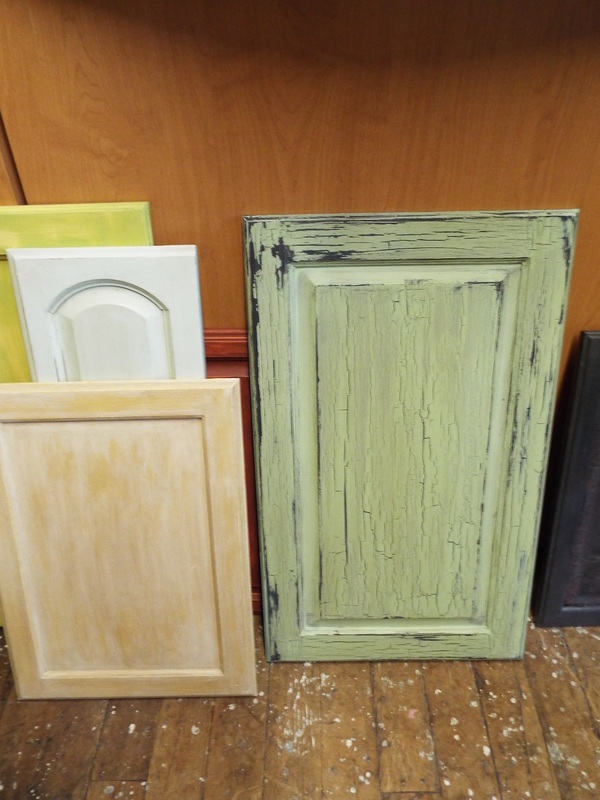 There are 3 finishes: Original Cottage Paint, Serenity, and Urban. 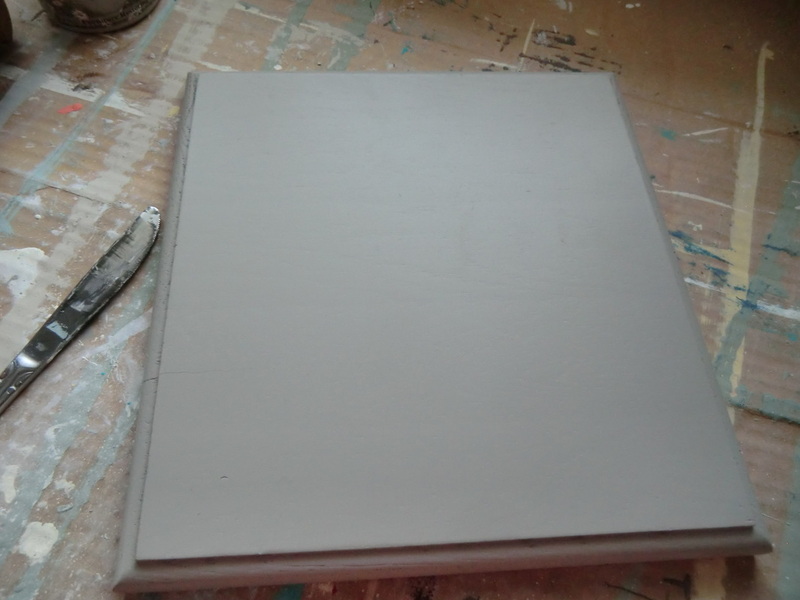 Original Cottage Paint is for those who like a Shabby chic look, the paint can be distressed, and you must finish with a topcoat of Cottage Paint satin Varnish. Serenity is for those who would like a solid painted look, this is a fresh, clean, modern look. After doing 2 coats of paint, there is no need to do a topcoat. Urban is a metallic, modern look. Perfect for Loft style, & that Restoration Hardware industrial look. In-home consultations can be booked, with a consultant from The Camellia. A consultation fee will apply. May we suggest that you start a Houzz Ideabook, and/or a Pinterest board for your project, and share that with us via email before we meet. This package includes 1 gallon of Serenity, 1 gallon of cleaner, and one 2" oval Brush. 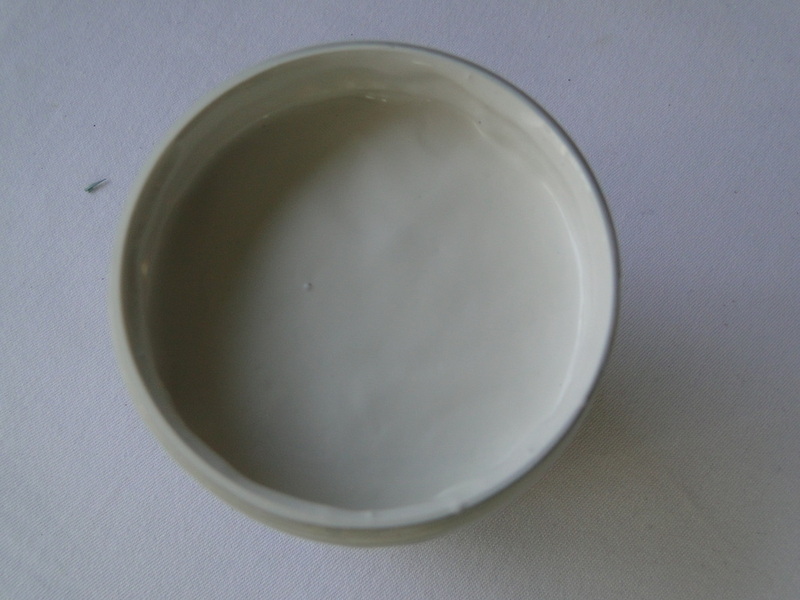 How much paint do I need and what is it going to cost? 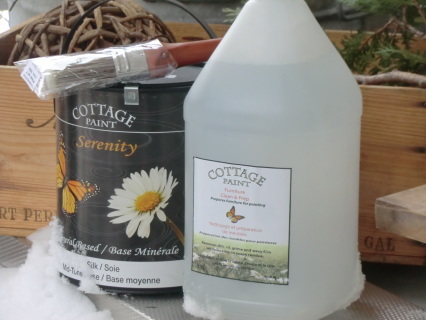 1 gallon of Serenity Cottage Paint will cover 350-400 sq.ft. 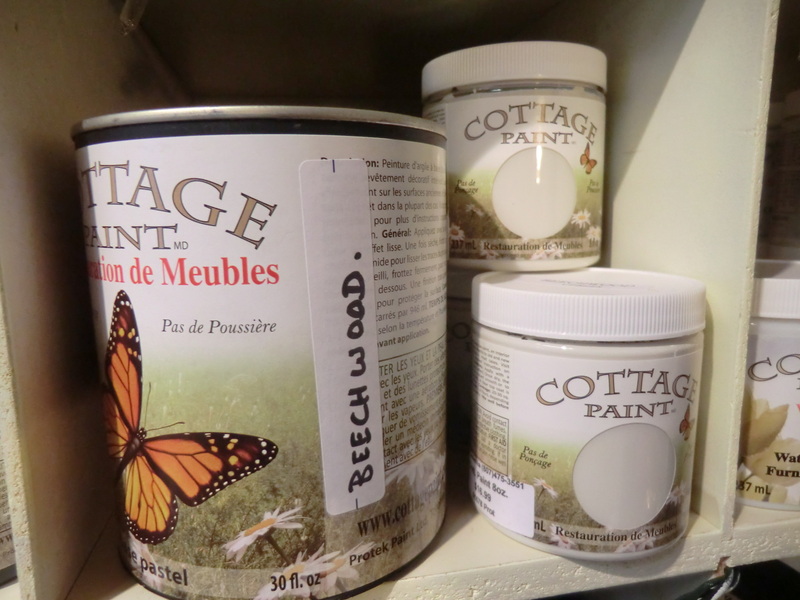 You will also need to buy Cottage Paint Furniture clean and Prep, & brushes. 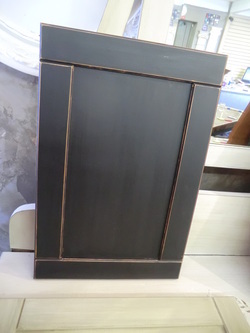 Our Serenity Cabinet package includes 1 gallon of Serenity, 1 gallon of cleaner, and 1 brush. $220.00 ( includes hst). 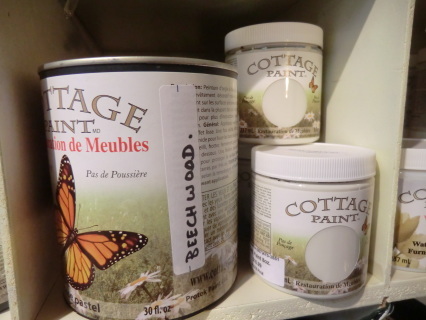 How long does it take for Cottage Paint to dry? 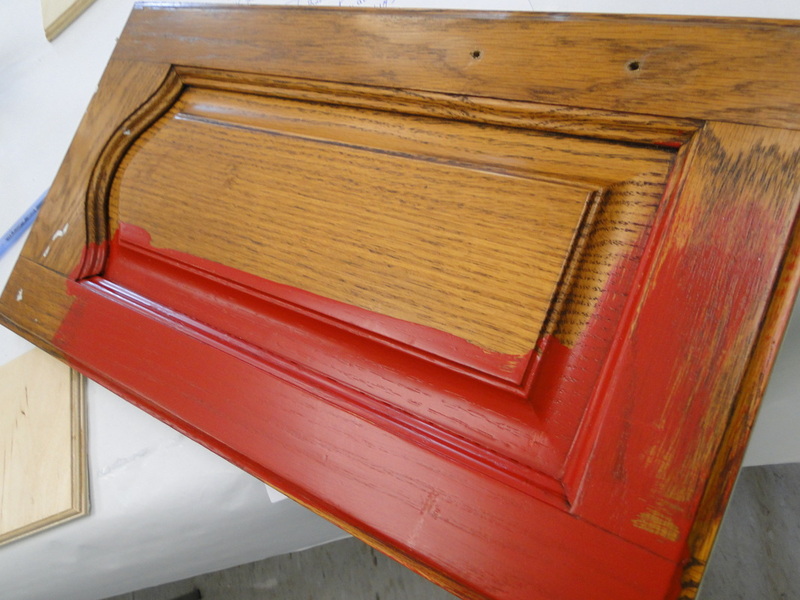 Original Cottage Paint can be recoated in 1 hour, depending on humidity, temperature, etc. A full cure will take 30 days. 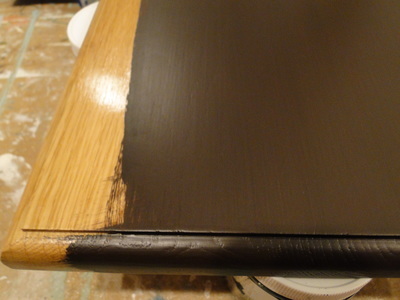 Serenity Cottage Paint : For a better cure, it is recommended that you do 1 coat , then the 2nd. coat the next day. A full cure takes 30 days. Serenity can also be sprayed on. This package includes 1 gallon of original Cottage Paint, wiping rags, 2 quarts of satin Varnish, and 2 Cottage Paint brushes. Any other questions? Send us an email!